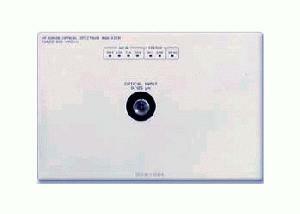 Agilent 70952B Optical Spectrum Analyzer Module is a plug-in module for the 70000 series. It is a grating-based analyzer. Three advanced functions: measure and characterize LEDs and DFB and Fabry-Perot lasers. Option 001 = Programmable Current Source. Option 002 = Built-in White Light Source. Option 031 = DWDM Component Test Kit. Option 122 = Enhanced Dynamic Range Performance. Option 1CM = Rack Mount Kit.